Koda Factory: BAC Mono SkinPack | pC.A.R.S. 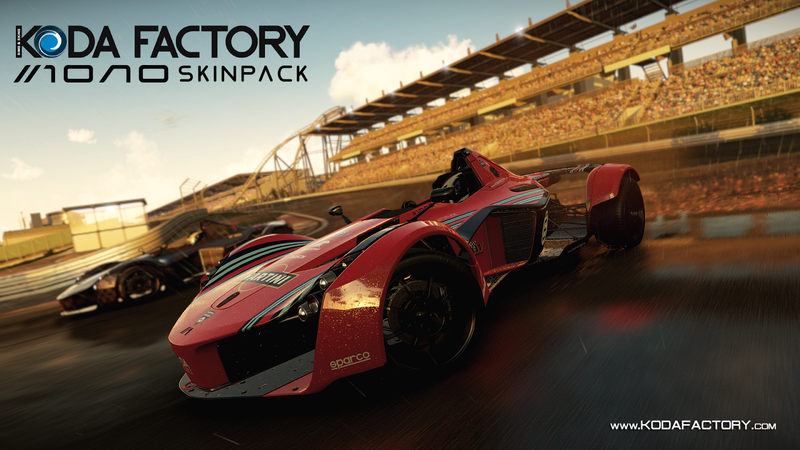 BAC Mono SkinPack for project C.A.R.S. These are all the BAC Mono skins together for easier download.